What's the difference between black and white box testing? What is the difference between black box and white box testing? As a software tester, chances are you’ve heard the terms “black box testing” and “white box testing” before. In the past, we’ve written about functional testing and smoke testing as part of our Types of Testing blog posts. 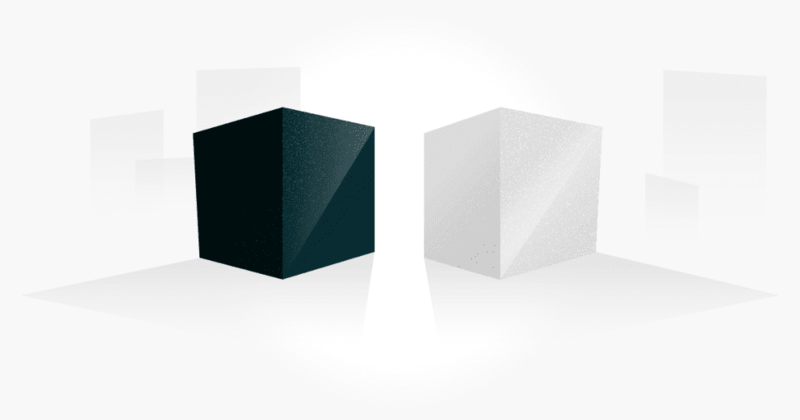 In this post, we’re going to talk about the differences between black and white box testing. Both types of testing are vital in producing quality software, but the difference is the approach to these testing methods is considerable. Black box testing validates the requirements and specifications, where as white box testing validates the code. Lets take a closer look at both. Black box testing is a method of testing software in which the internal workings, (code, architecture, design, etc), are NOT known to the tester. Black box testing focuses on the behavior of the software and involves testing from an external or end-user perspective. With black box testing, the tester is testing the functionality of the software without looking at the code or having any knowledge of the application’s internal flows. Inputs and outputs are tested and compared to the expected output and if the actual output doesn’t match the expected output, a bug has been found. The term “black box” is used because in this type of testing, you don’t look inside of the application. For this reason, non-technical people often conduct black box testing. Types of black box testing include functional testing, system testing, usability testing, and regression testing. White box testing is a method of testing software in which the internal workings, (code, architecture, design, etc), are known to the tester. White box testing validates the internal structure and therefore often focuses primarily on improving security, and making the flow of inputs/outputs more efficient and optimized. In white box testing, the tester is often testing for internal security holes and broken or poorly structured coding paths. The term “white box” is used because in this type of testing, you have visibility into the internal workings. Because of this, white box testing usually requires a more technical person. Types of white box testing include unit testing and integration testing. Black box and white box testing have the same goal; to improve and maintain quality in the application. However, because of their different approaches, they require both technical and non-technical individuals. When you combine both methods of testing, your test coverage will be wider and you’ll find an increase in overall quality. With TestLodge Test Case Management, you can help organize your testing efforts and make sure test scripts are recorded and results are tracked. Try TestLodge now and see how it can help your testing team!